Talking to my kids about dating was always a priority for me as a mom once my kids hit middle school. My girls have been out of school for about 9 & 7 yrs! Hard to believe. My sons are now at that age and things have even changed since my girls were in schools. 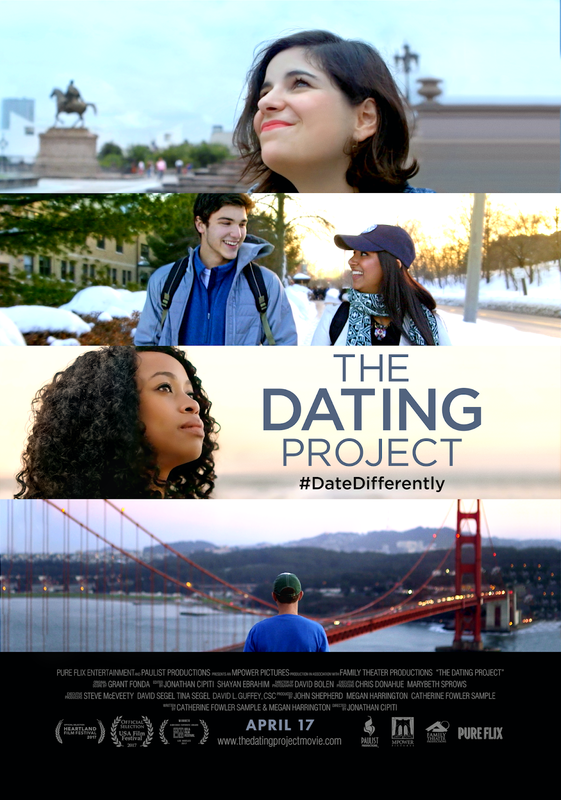 The Dating Project sounds like it will be a great movie for us to see together since the dating landscape has changed for this generation. I have no idea what challenges my older son will face that are different than my daughters. I'm guessing mostly the fact that social media will play a bigger role for him and his brother. My youngest son is in his first year of high school and dating isn't on his radar. He's got other priorities as did all of my other kids. Literally, thank God! Half of America is single. The way people seek and find love has radically changed. The hook-up, texting and social media culture have profoundly altered the dating landscape. Traditional dating has become “outdated,” yet men and women still seek meaningful relationships. People are frustrated in love, but does anyone really know how to connect in today’s virtual world? 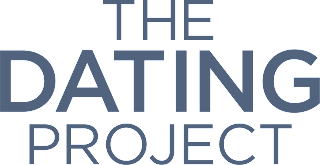 THE DATING PROJECT is a new non-fiction film from executive producer Steve McEveety (The Passion of the Christ, Braveheart), produced by Paulist Productions, Mpower Pictures and Family Theater Productions that follows five single people ages 18-40 as they navigate beyond the hookup culture to traditional dating. 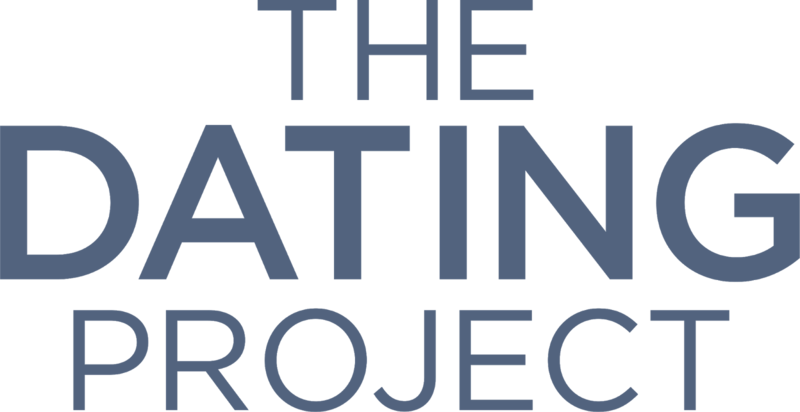 Professor Kerry Cronin from Boston College is featured throughout as she teaches ad encourages her students to return to traditional dating. There is no script. There are no actors. These are real people trying to find love and happiness in an age of swiping left or right. This movie is ONLY in theaters April 17, 2018. You have the opportunity to win 2 tickets to the movie! Be sure to enter TODAY and follow the social channels to keep up with everything going on with the movie.